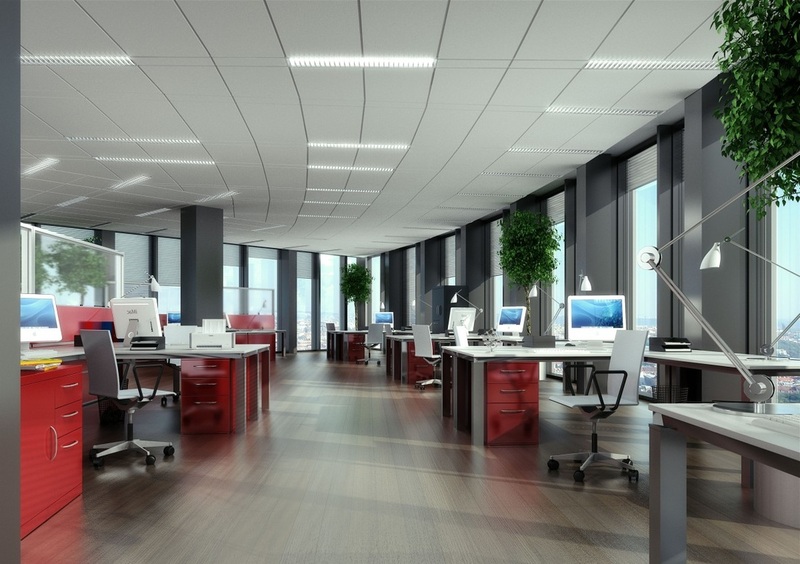 Springs Cleaning is equipped and experienced to handle the cleaning tasks required for any type of office environment, which is the most common type of location in need of commercial cleaning services. 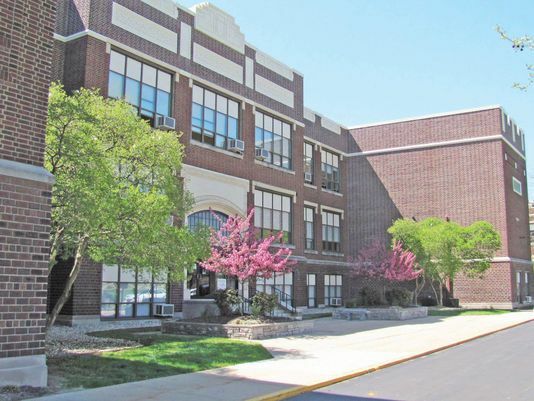 But fear not, if you need a janitorial service for some other type of commercial facility, just scroll down to see the wide range of other commercial facilities that we service. 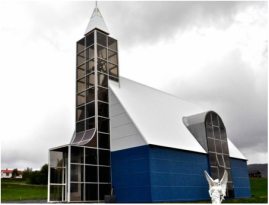 Put Springs Cleaning to work to keep your church looking it's best, whether it's traditional, contemporary, or somewhere in between. Don't see your category above? 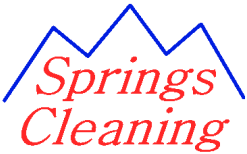 Not to worry, we at Springs Cleaning most likely have the experience necessary to handle your needs.